We are providing digital album for different occasions like wedding, b'day parties, ring ceremony, corporate functions, religious functions. 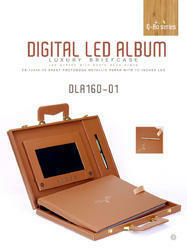 Your photos (Marriage or Function) will be made to the Digital Albums. The Pixel Land believes that your photographs, and the events and moments they capture, are precious. We’re dedicated to helping you share them in truly memorable and personal ways.